Those of you who know me well will know that “I don’t do buses”. 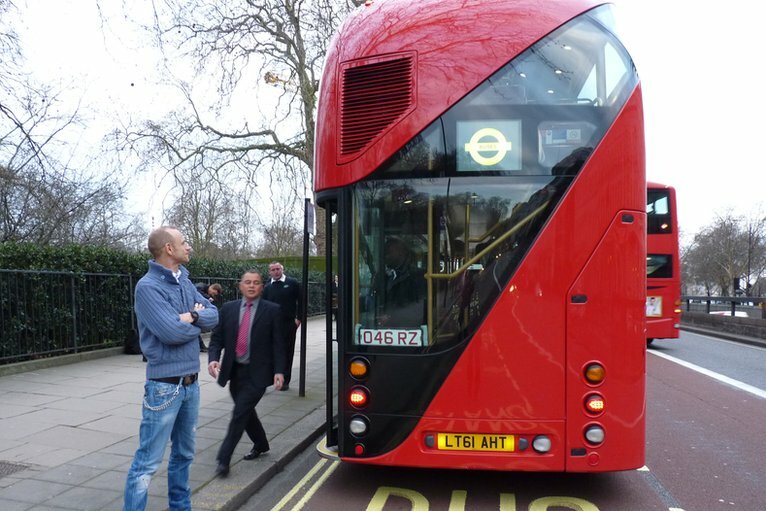 It is a very long time since I was forced through age, lack of money, and lack of alternatives to get from A to B other than by the good old Red London Bus. It was however a fundamental part of growing up in a place like Twickenham, which is just outside of London, and we had our regular routes that we used to travel, always joking about the fact that you’d wait half an hour and 3 would all turn up at once. The old hop-on, hop off buses were the ones I used most regularly and the No. 281 was the route that took me to college in Kingston, along past Twickenham Green, through Teddington High Street and over the bridge to the town centre. There was always something exhilarating about standing on that platform as you approached your stop, the wind in your hair and the sense of danger lurking just around the corner. 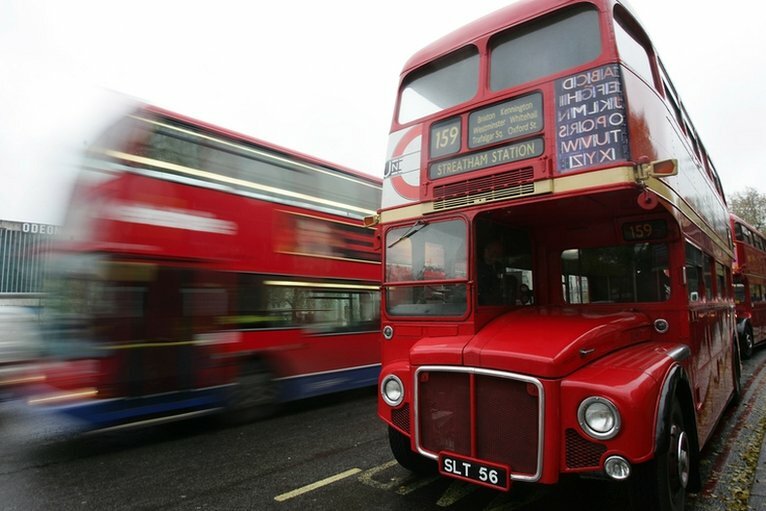 It was a sad day then when these old-fashioned spectacles were replaced by the boxier, more modern version with automatic doors that make that horrible “whooshing” noise as they opened and closed (and don’t get me started on those ridiculous bendy buses!). It was with delight then that I read this morning that a new version of the old hop-on, hop-off is being introduced on some routes from next week. A sleeker, curvier version of its predecessor, it boasts 3 passenger doors and 2 sets of stairs to the upper deck. 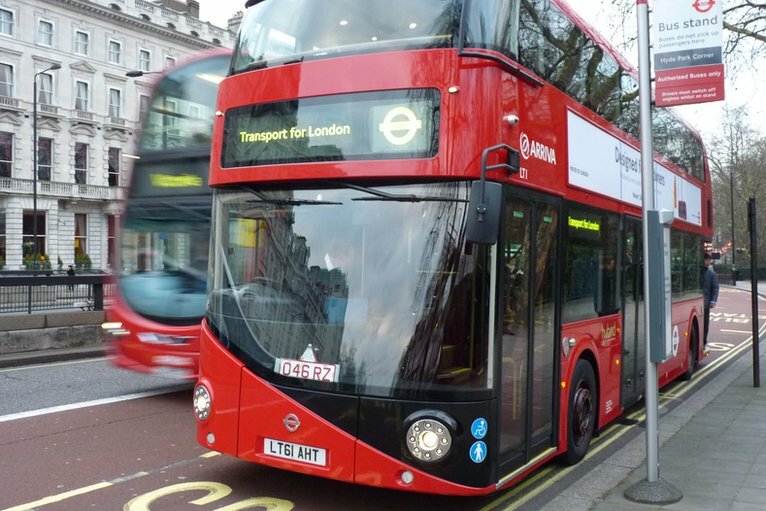 We are also going to see the return of the bus conductor on these routes – not to take fares but to supervise people getting on and off the rear platform, although I’m sure the PC brigade will have a field day on this one! 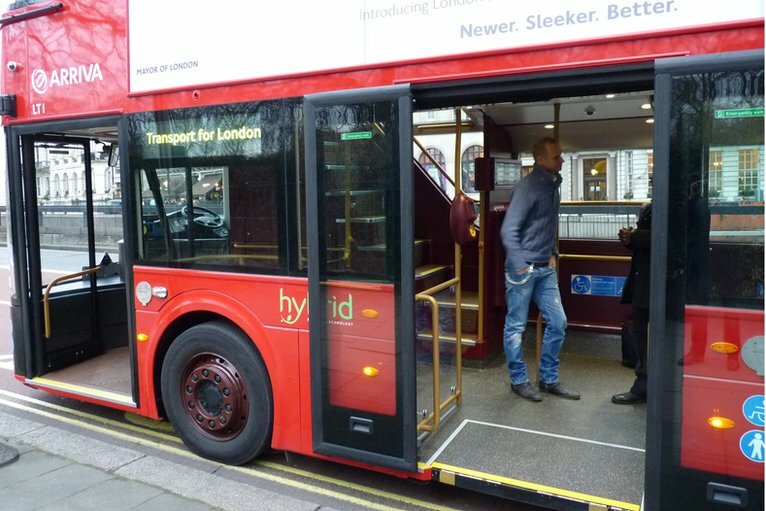 And, as it is topical of course, it is 15% more fuel-efficient than the existing hybrid buses and 40% more efficient than conventional double-deckers. With the current trend of remakes in the film industry, how long do you think it will be before someone decides to remake Summer Holiday, this time with Justin Bieber in the Cliff Richard role – heaven forbid!!! Posted on February 25, 2012, in Travel, Trivia and tagged Cliff Richard, Justin Bieber, Kingston, London Bus, Routemaster, Summer Holiday, Teddington, Twickenham. Bookmark the permalink. Leave a comment.